i’ve had a bit of free time lately (well it has been christmas), and i spent a fair few hours late on during christmas eve and the big day itself going through videos on youtube, most of them were music videos this time. i’ve compiled another ‘tttthings’ post so that you can view as many of them as you please. you might not like any, but those that have made it into this post are ones that i thought were well produced but also had a good track (which is pretty necessary really). hopefully you will agree and will enjoy listening to them (probably late at night with your headphones on, trying not to wake the neighbours up). i’ve also thrown in an ellie goulding live lounge video, it’s a great cover! it’s been a long long long time (three longs) since i posted one of these up. but i’ve got plenty to show on this occasion. there is bound to be loads of stuff that i’ve forgotten to put in, but so what, that happens. most of what is on show are videos, both music and mini documentaries, all pretty impressive (at least in my humble opinion). there isn’t much you need to know about each video, so i won’t bore you with the facts, and instead i’ll just let you watch them all. for those of you who have me on faceache, you might have clicked and watched a few of these videos before through my occasional links on there, however there’s not much harm in watching any of these twice (or more). currently southfields station is a snow heaven (or hell if you don’t like this fun stuff). 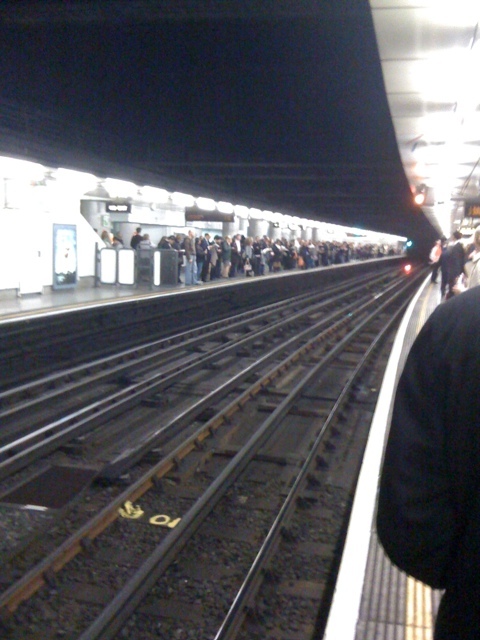 but as i’ve been sat on this train bound for an even snowier platform in hull, i’ve had a look at some old iphone snaps and found this one of southfields station during tennis season (southfields is the closest station to wimbeldon). 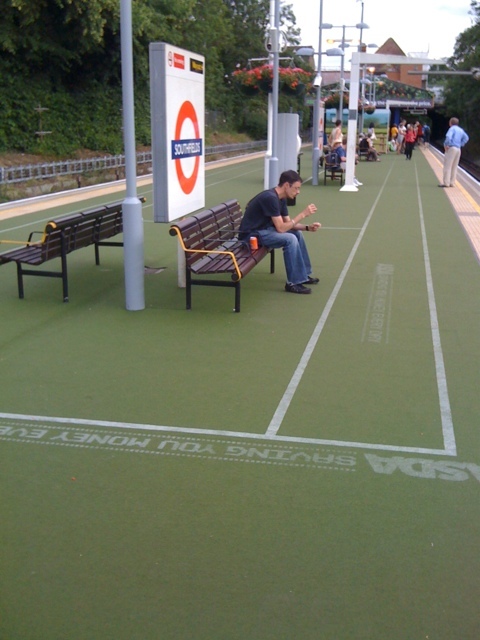 this was a huge stretched tennis court laid down with big asda strawberry adverts across the station. it looked cool but it wasn’t easy to play on, difficult to get the ball back! 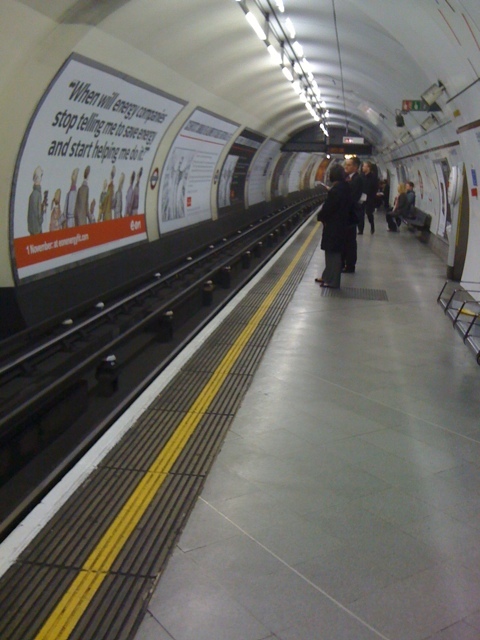 earlier this week a created a post about a recent tube strike. we had another this week (monday) and i’ve taken photos from similar positions & times as i did previously. turns out i was pretty lucky when it came to getting to and from work, although i did expect more disruption than i got (in fact the journey was more pleasant than the average day). 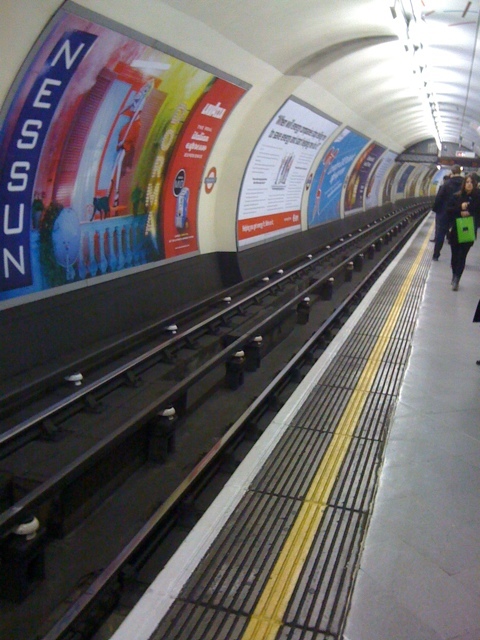 monday will probably be a difficult day on the tube, with another strike taking place. in order to get in the mood, here are some pictures from last time. 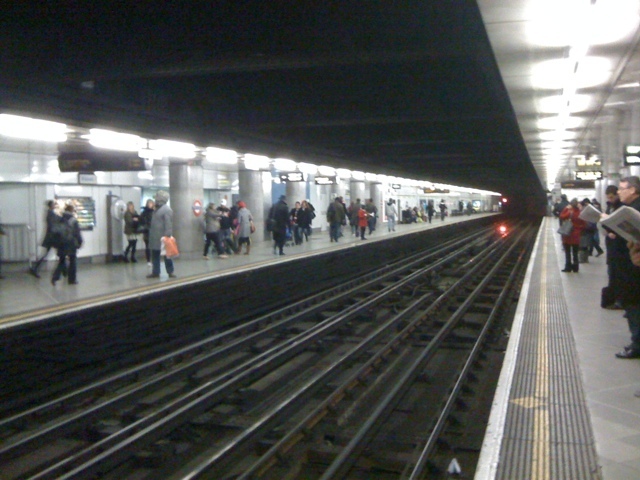 they show embankment rather dead and empty on the bakerloo northbound platform (around 8.30am) & the view from the district westbound platform (around 6.30pm) looking rather packed across the station. more of this tomorrow i believe.